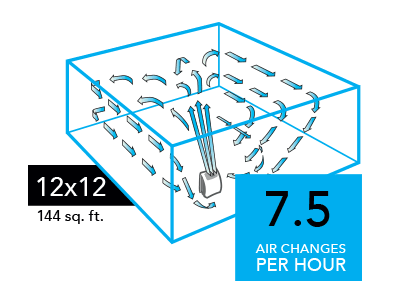 Whole Room Air Purification – Up To 220 Sq. Ft. 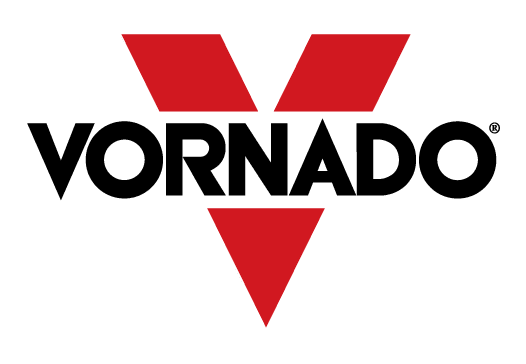 The Vornado AC350 Whole Room Air Purifier uses true HEPA filtration, the most effective filtration available, to remove up to 99.97% of airborne allergens down to 0.3 micron in size. 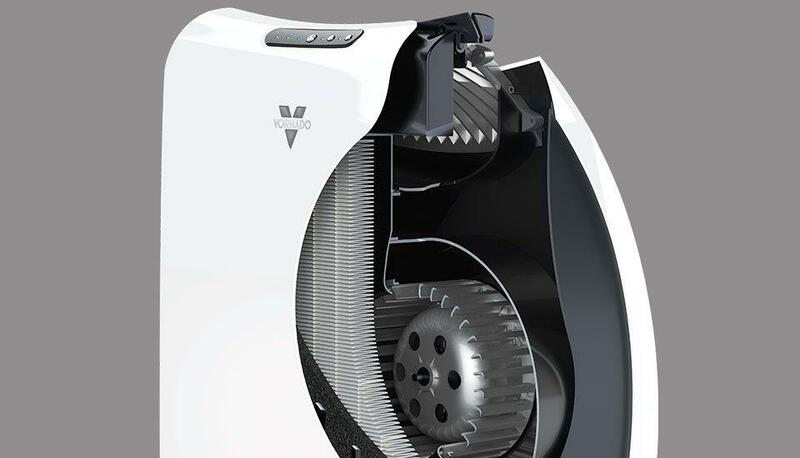 The Vornado Whole Room Purifier actively circulates and filters all the air throughout a room. 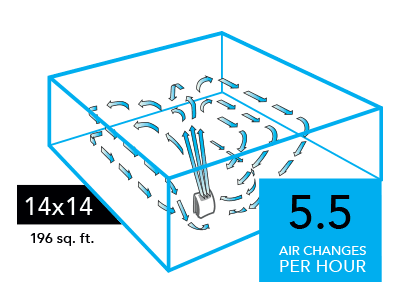 Without powerful circulation, the air cleaner is only cleaning the immediate area around the unit. The AC350 uses a radial blower to intake and clean all the air in the room- up to 220 sq. ft. Precision engineering allows the blower to operate quietly, despite its powerful air flow. 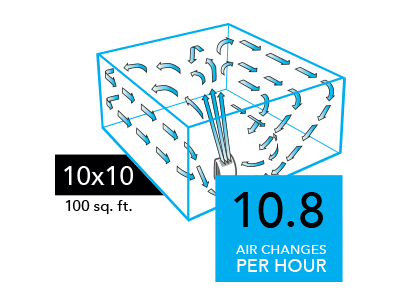 The AC350 uses a combination of HEPA and carbon filtration to trap Dust, Pollen, Pet Dander, Smoke, Bacteria, Mold Spores, Dust Mites and more. 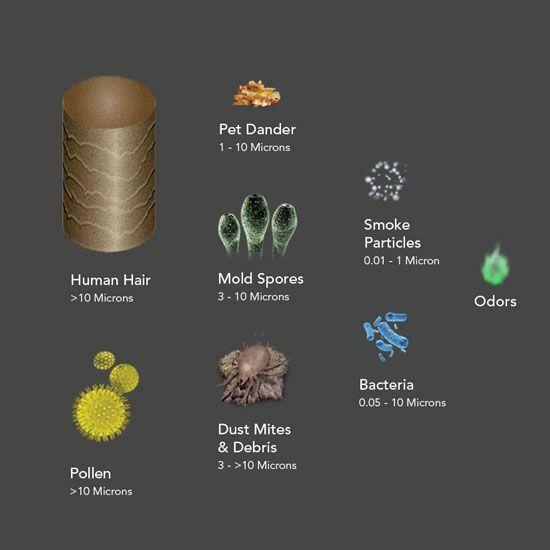 The carbon prefilter both adsorbs odors and traps larger particles. Features 3 speeds, push button electronic controls, filter replacement indicator and industry leading 5 year limited warranty. 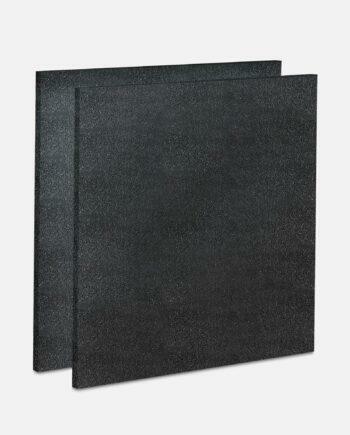 One (1) True HEPA Filter (MD1-0022) and One (1) Activated Carbon Prefilter (MD1-0023) included. This product does not emit ozone. 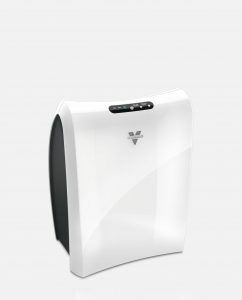 Purify more air, more often.  Vornado has combined a powerful blower with precise aerodynamics, to effectively clean all the air in the room. Poor air quality can trigger severe allergy and asthma symptoms. 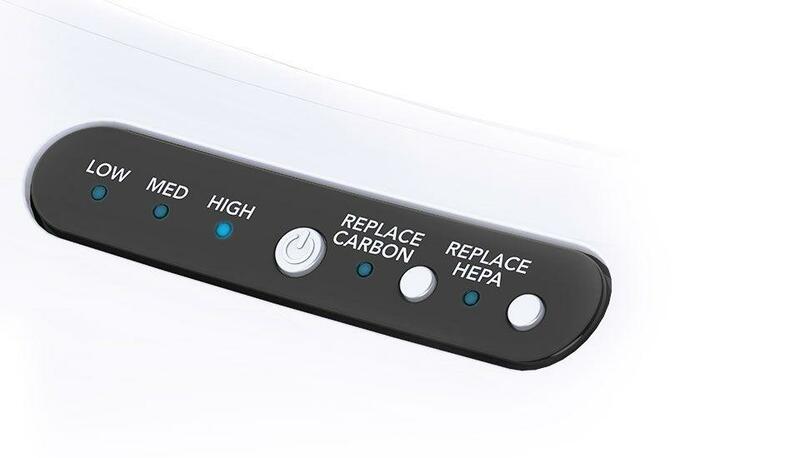 Carbon filtration captures odors while True HEPA filtration captures 99.97% of particles 0.3 microns or larger. Featuring 3 speeds, with push-button electronic controls you can adjust the air output level from low to high to fit your needs. Filter replacement indicators help ensure peak performance. 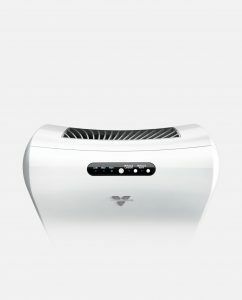 Not all True HEPA air purifiers are created equal. Even a unit with a 99.97% HEPA filter isn’t guaranteed to output 99.97% clean air like a Vornado does. 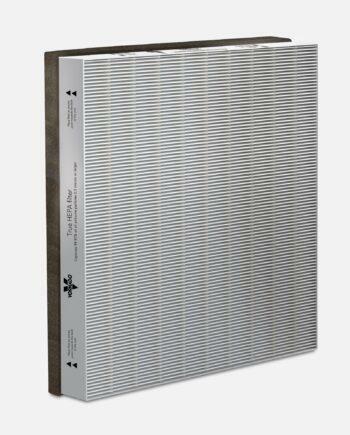 Gaps, poorly sealed filter housings, and excessive air velocity all reduce the effectiveness of the product.